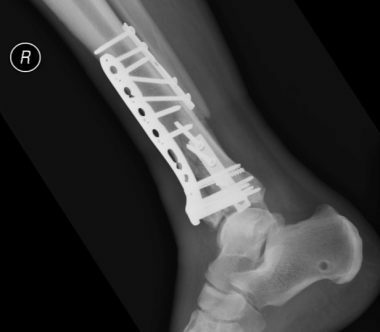 This involves the surgical fixation of fractures, ligament and muscular tears. 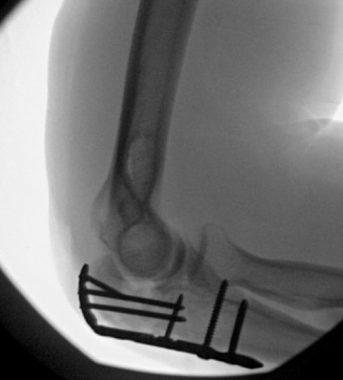 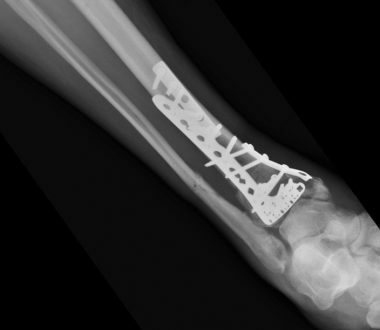 The aim of surgical repair of injuries is to speed up the recovery process and ensure optimal function is returned to the injured limb as soon as possible. 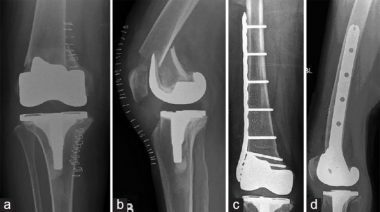 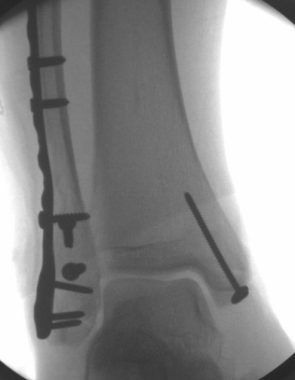 Fixation of the fractures allows early weight bearing and joint movement, which would not be possible with traditional casting of the injury. 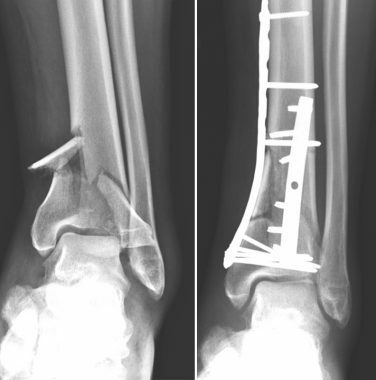 This allows rehabilitation to start immediately and return to function, work and/or sport earlier. 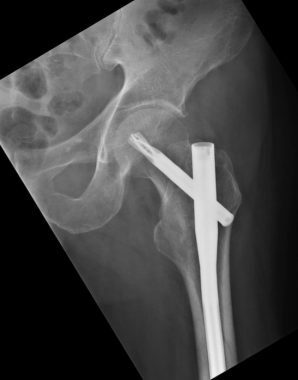 Why do we operate on fractures? 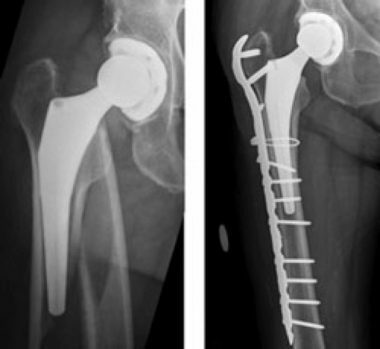 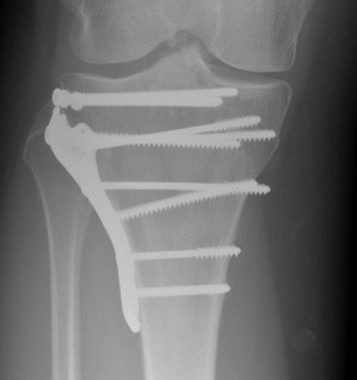 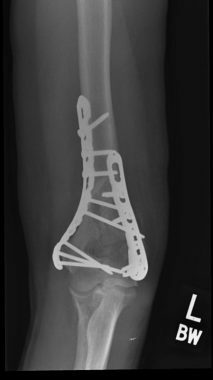 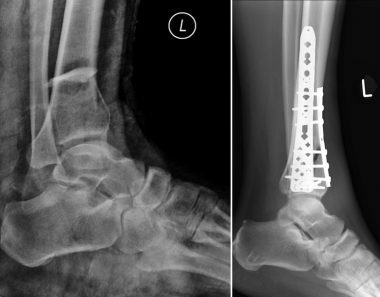 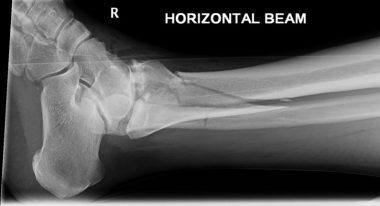 The aim of operative fixation of fractures (rather than just a simple cast immobilization) is to get the injured bone into the perfect position for function and to get that limb moving normally immediately after the surgery, and weight bearing as soon as possible.